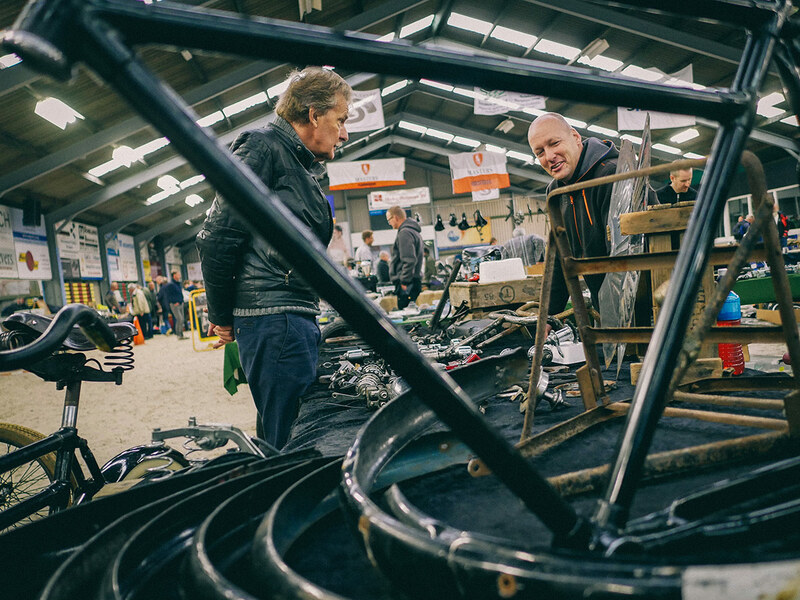 This past weekend was the 12th exhibit of the Fietsen Verzamelbeurs. 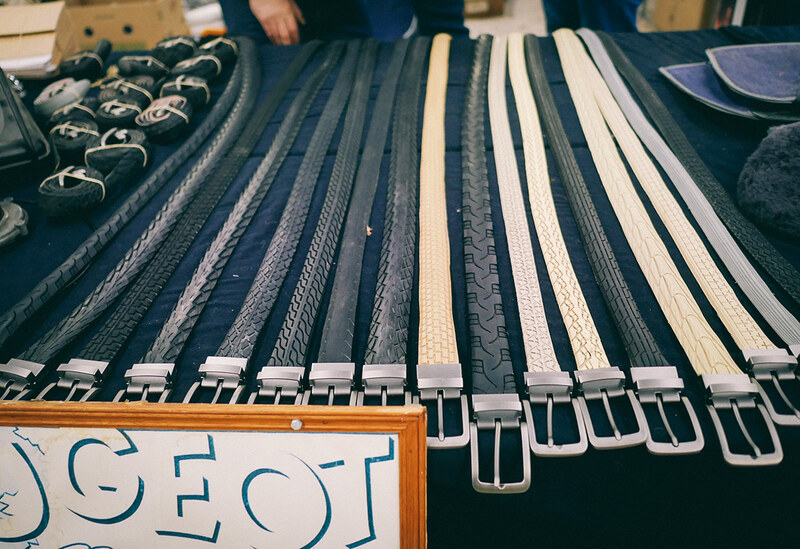 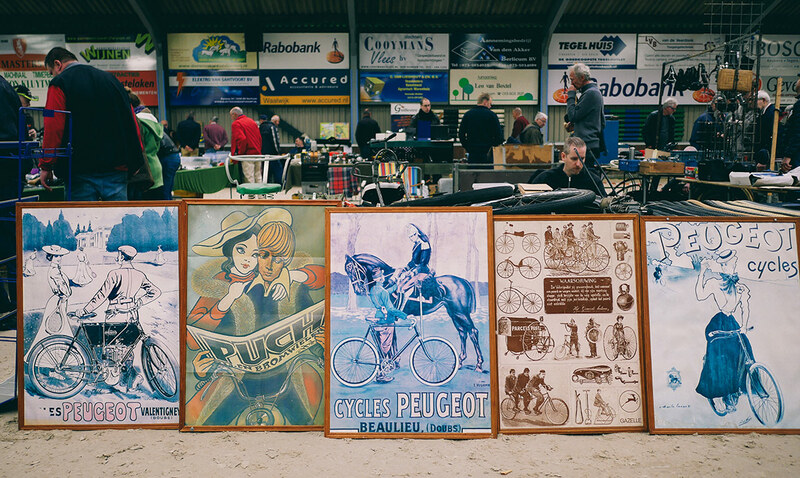 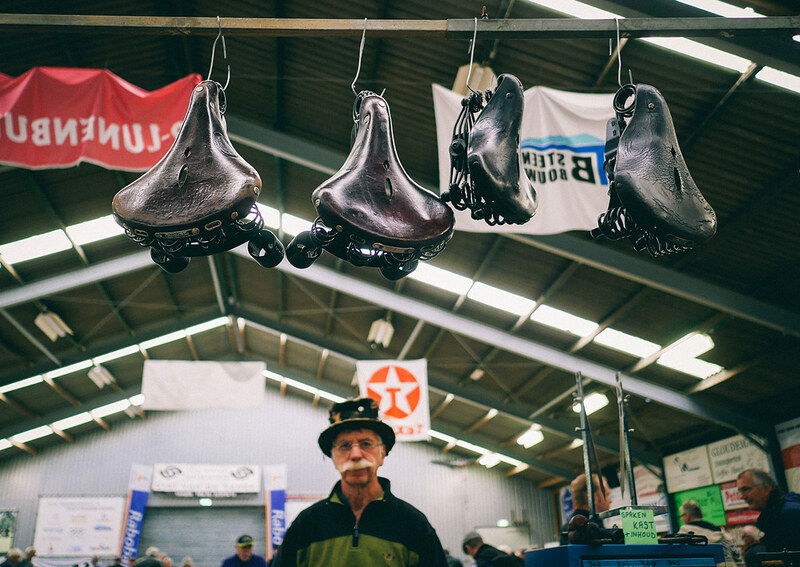 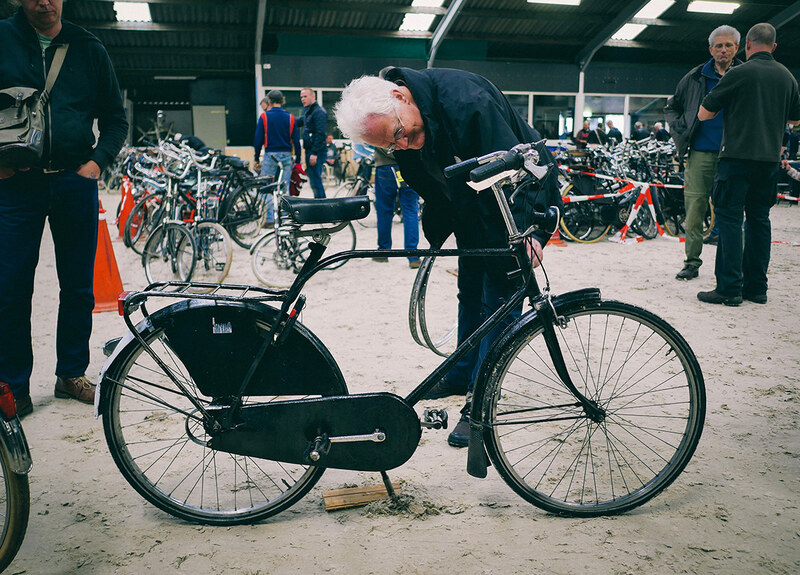 Held twice a year, dealers and hobbyists from across The Netherlands converged in the town of Berlicum to partake in the Dutch Bicycle Collection Fair. 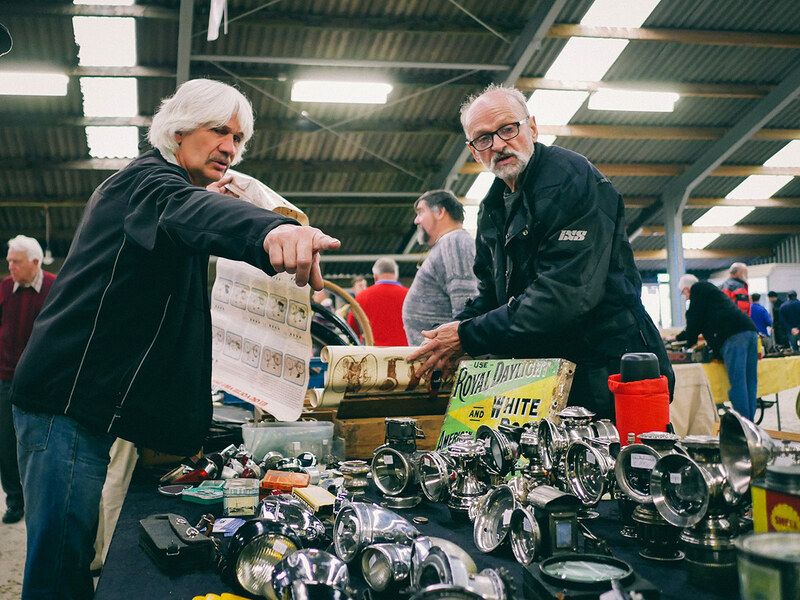 I attended the event with friends, namely Bruno who made the trip all the way from Portugal to load up on heavily discounted stock. 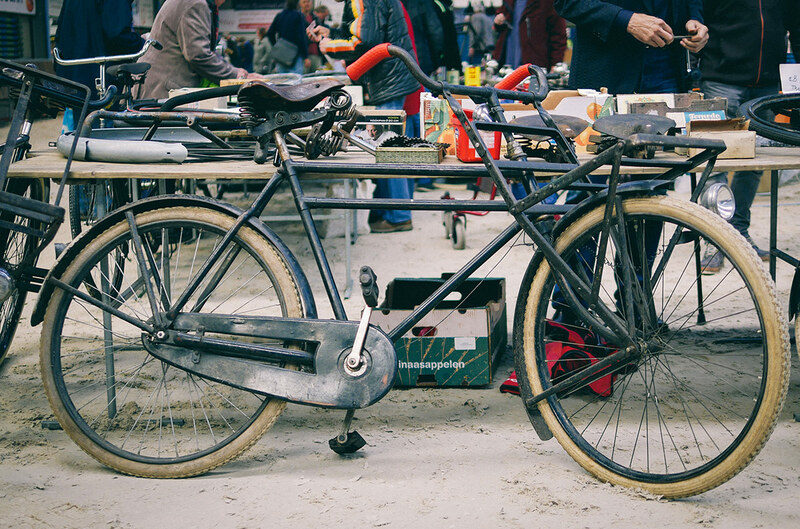 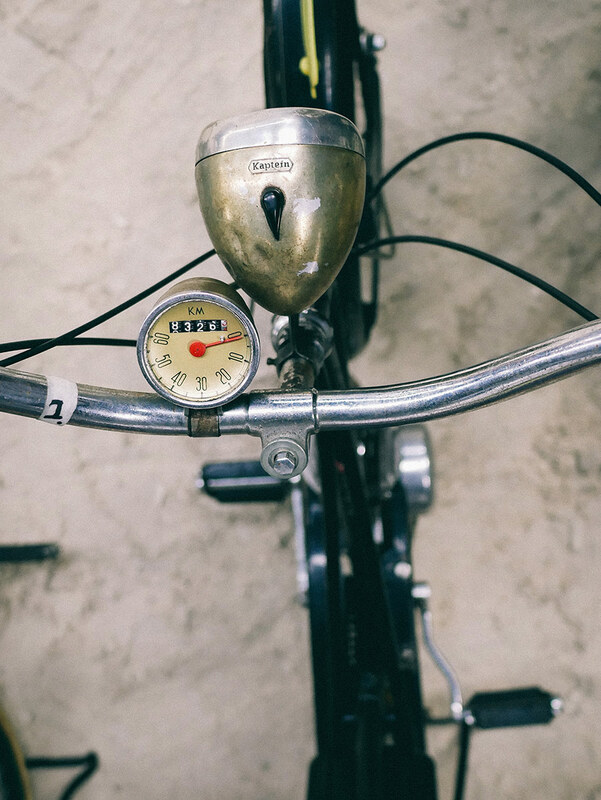 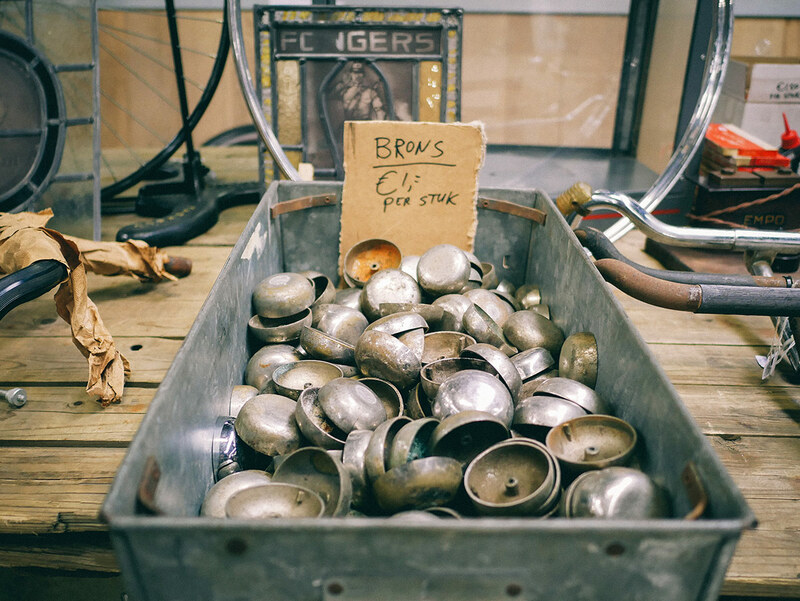 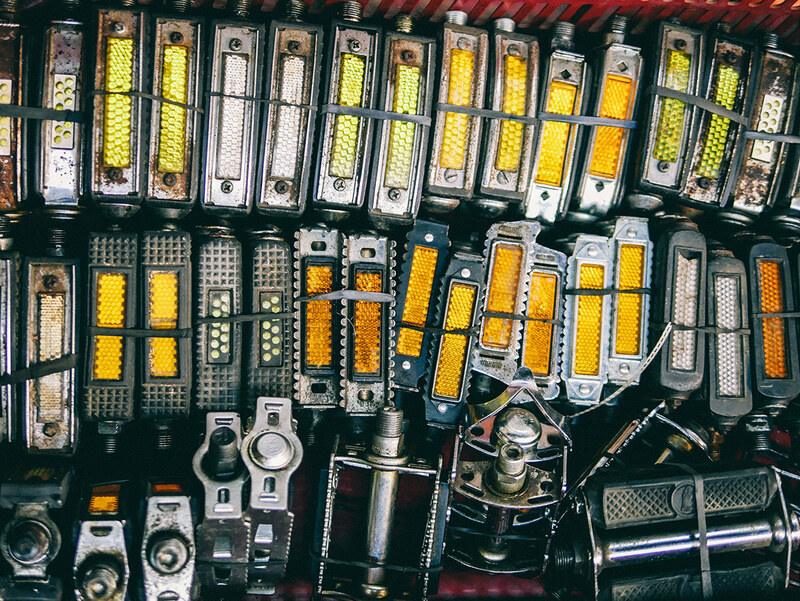 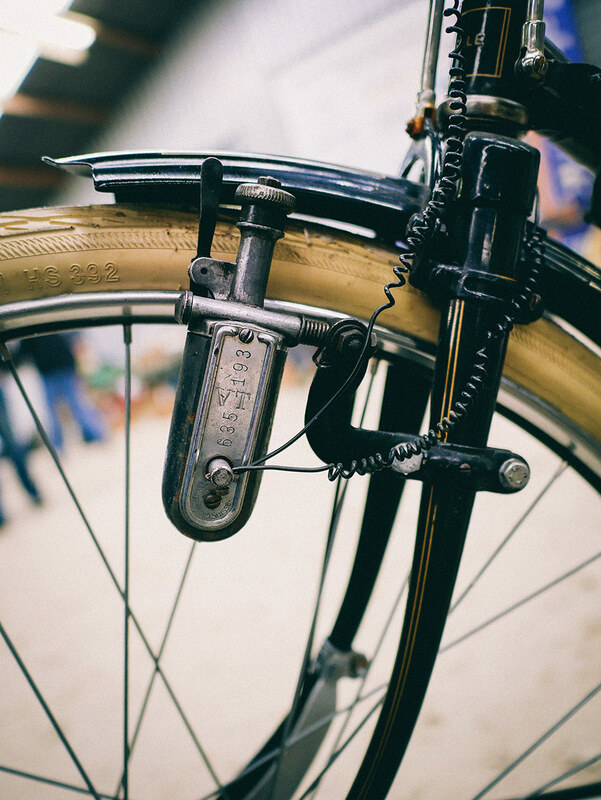 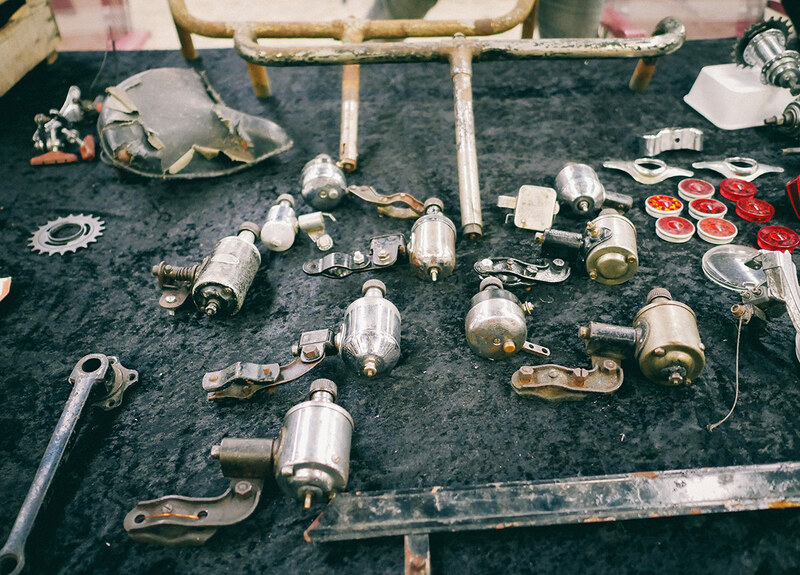 It’s a haven for enthusiasts of vintage Dutch bicycles, parts, and accessories. 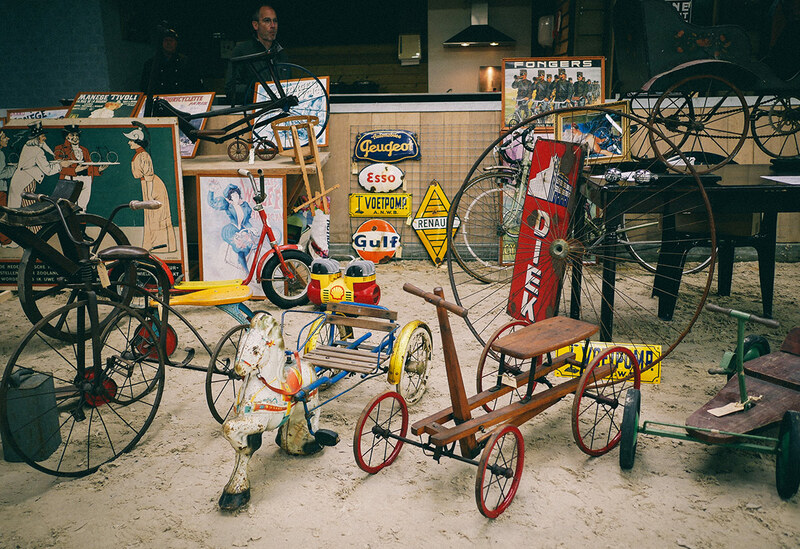 Just about anything can be found in this treasure hunt of brands featuring, Gazelle, Fongers, Burgers, Simplex among others. 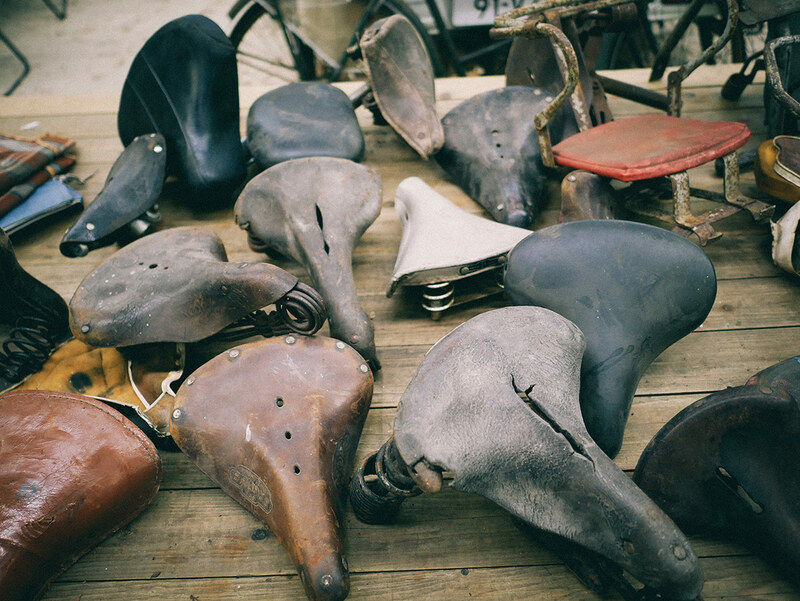 A bicycle auction is held later in the afternoon for all the stragglers. 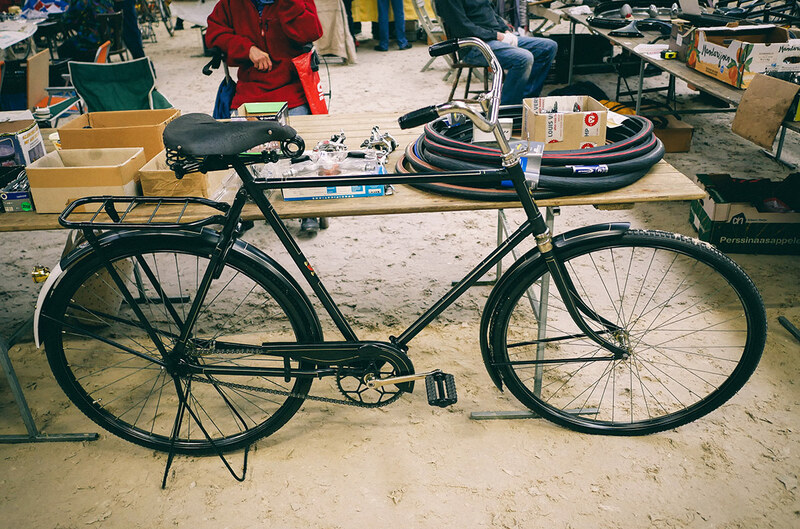 But if you want to get your hands on a sweet classic ride, you can buy it anytime. 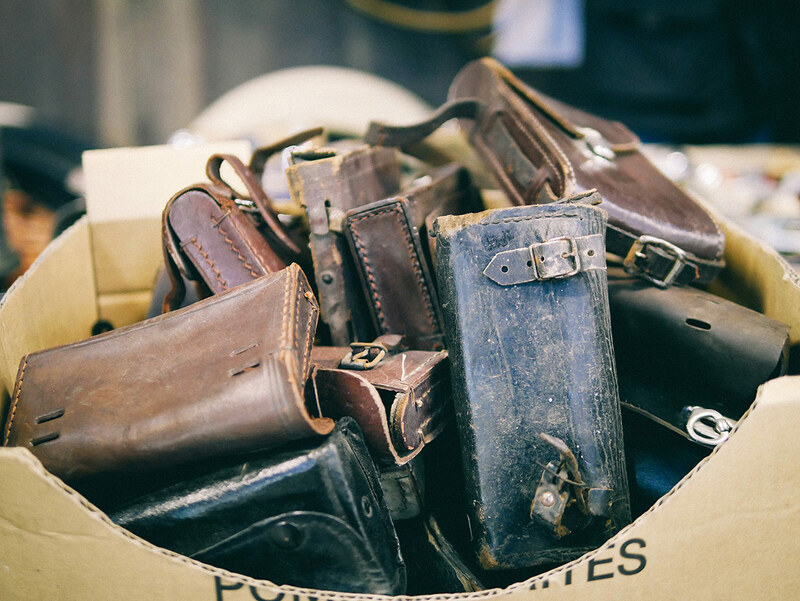 Just remember to arrive early with a pocket full of cash.